Do you have any Ford Fiesta transmission problems? Ford Fiesta transmission problems and owner complaints on 2013 – 2020 model years. With the introduction of an all-new Ford Fiesta, it uncovered its own set of actual and potential transmission problems. 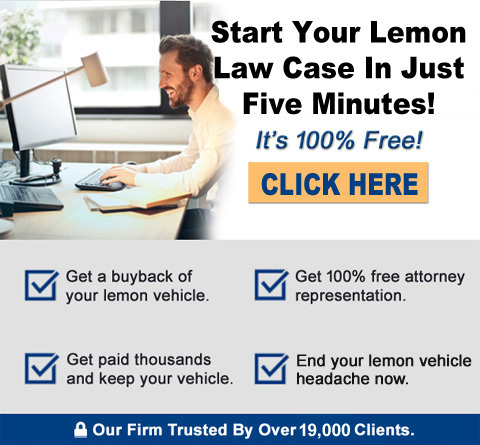 This website provides information to California consumers that can be used to alleviate the problems they may be experiencing with their Fiesta, and/or legal remedies available to them under the California lemon law. Ford Motor Company, and its authorized Ford dealers are aware of the various problem(s) with the 2013 – 2020 model-year Ford Fiesta. Many dealers are performing “software updates” to the engine and transmission systems on the new 2013 – 2020 models to correct the transmission issues. If you own or lease a 2013 – 2020 Ford Fiesta (whether the issue(s) are fixed or not), you live in California, and you have 3 or more documented warranty repair orders where you have complained about transmission-type/drive-ability issue(s), we encourage you to call our law firm at 1-800-225-3666, or use the convenient free online case evaluation form. Your Ford Fiesta may qualify for a buyback under the California Lemon Law, or you may be entitled to substantial cash compensation in the thousands of dollars. In California, your attorney’s fees are billed to the automobile manufacturer. You can call us, or use our convenient free case evaluation form below. Either way, you don’t have to put up with a vehicle that does not drive/operate correctly, or is unsafe!